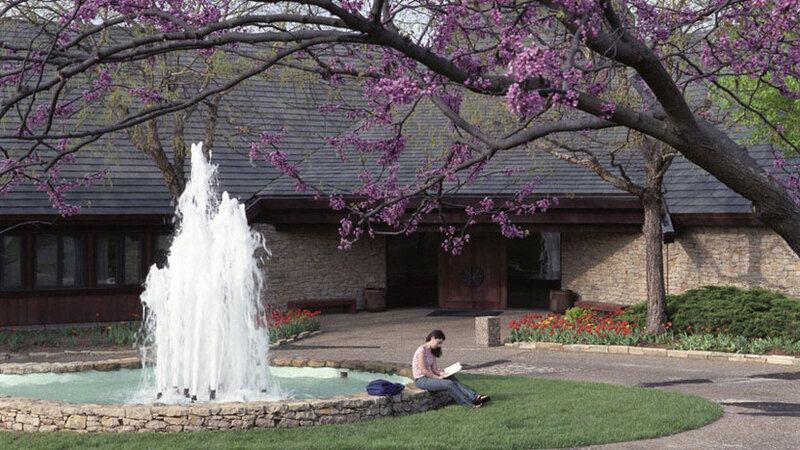 The Audio-Reader Center opened in November 1988 after the original 1910 building—formerly the Phi Kappa Theta fraternity house—was renovated by von Achen Chartered Architects. 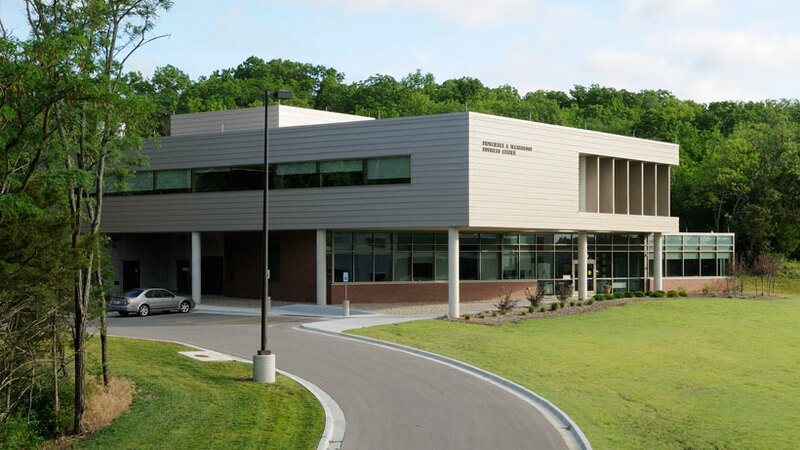 The center, headquarters for a statewide reading service for blind and visually impaired people staffed largely by volunteer readers, is named for the Louis and Dolpha Baehr Charitable Foundation of Paola, KS, a major donor to its programs. Adjoining it is Broadcasting Hall, housing the offices and studios for Kansas Public Radio. 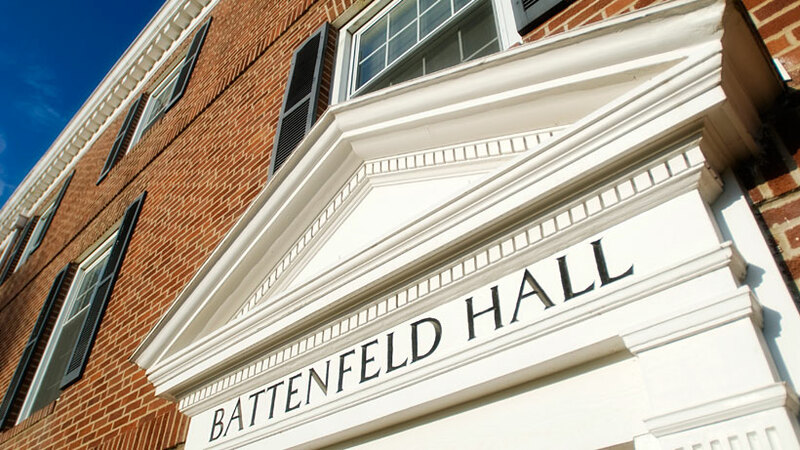 This scholarship hall was the first men’s residence hall built at the university. It was the gift of Mr. and Mrs. Jesse R. Battenfeld of Kansas City in memory of their son John Curry Battenfeld, killed in a car accident in December 1939. Designed by Morton Payne and Russell Field of Kansas City, the three-story Georgian brick building opened in September 1940. Gould Evans Associates of Lawrence designed this two-story, 20,000-square-foot building northwest of the School of Pharmacy, and construction began in fall 2009. 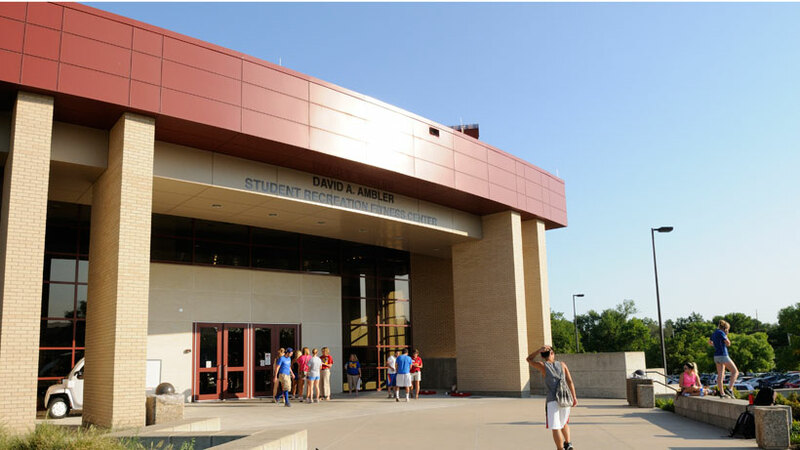 The $7.25-million building houses laboratories and office space for start-up companies, emerging technology businesses, and collaborations involving KU researchers and large technology firms. 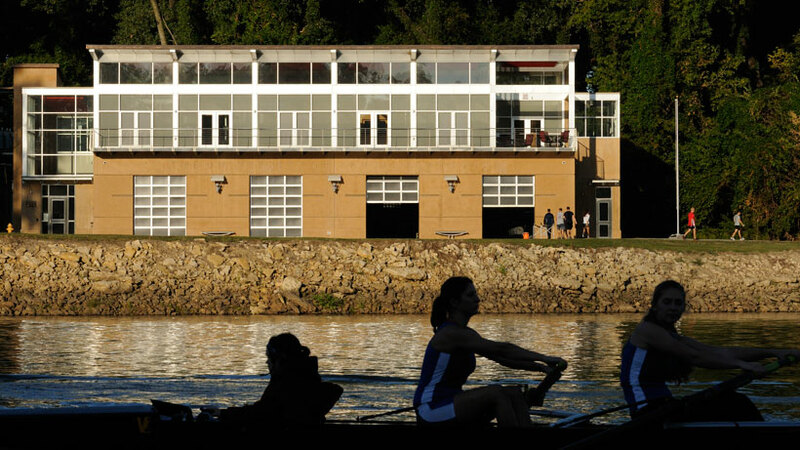 Opened at ceremonies in February 2009 that also acknowledged the 40th anniversary of women’s athletics at KU, the 16,000-square-foot boathouse was designed by Peterson Architects of Cambridge, Mass., and Treanor Architects of Lawrence. The two-story, 26,000-square-foot facility on the east face of the fieldhouse was designed by HOK Sport+Venue+Event of Kansas City, Mo., and opened Jan. 21, 2006. 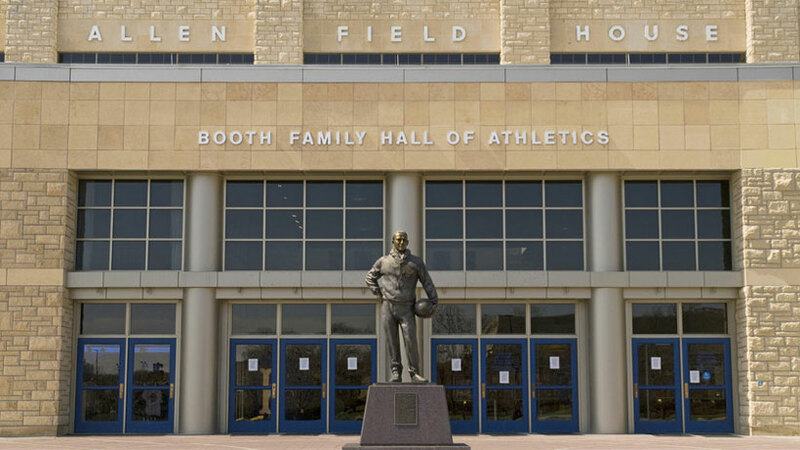 It houses a hall of fame for Kansas athletes and sports, with a special emphasis on the contributions of James Naismith, inventor of basketball, KU's first basketball coach and a longtime faculty member; and Forrest C. "Phog" Allen, KU's great coach, who played for Naismith. The hall also includes the ticket office; www.kustore.com; and donor, alumni and recruiting meeting rooms. Ronald L. McGregor, herbarium director 1954-88, oversaw a huge expansion of the botanical collections founded by Francis H. Snow, KU's first professor of natural history. To accommodate it, the collection was moved from Snow Hall to this 9,000-square-foot redbrick building in the West District, designed by George Beal, in 1966. The research laboratory and herbarium are affiliated with the Biodiversity Institute. 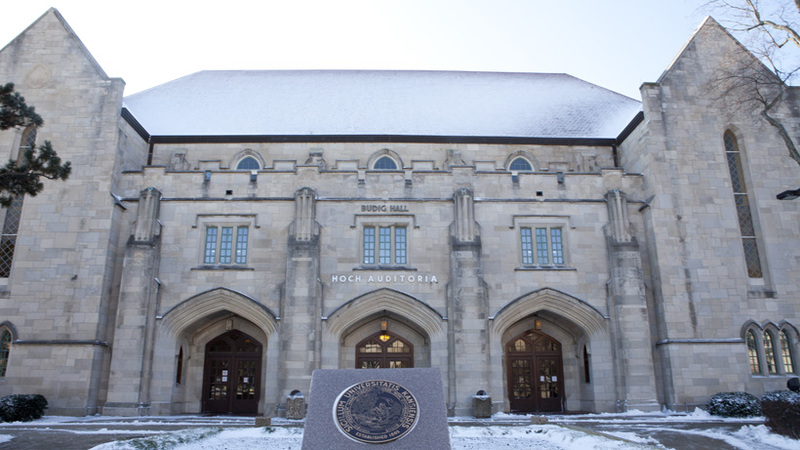 The original Burge Union, which opened in 1979, was razed in 2016. 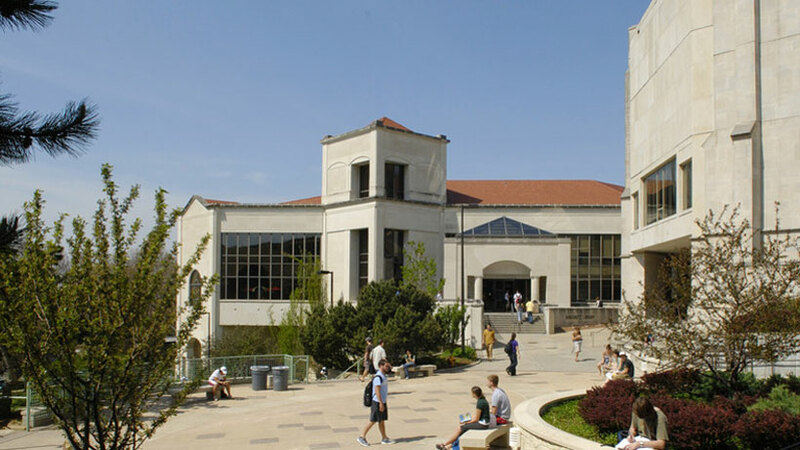 This new building, also named for longtime director of the KU unions Frank R. Burge, replaces it. The four-story Capitol Federal Hall, home of the School of Business, opened in June 2016. The $65.7 million, 166,500-square-foot structure, east of Allen Fieldhouse on Naismith Drive, was designed by Gensler of Chicago, partnered locally by Gastinger Walker Harden + BeeTriplett Buck of Kansas City. 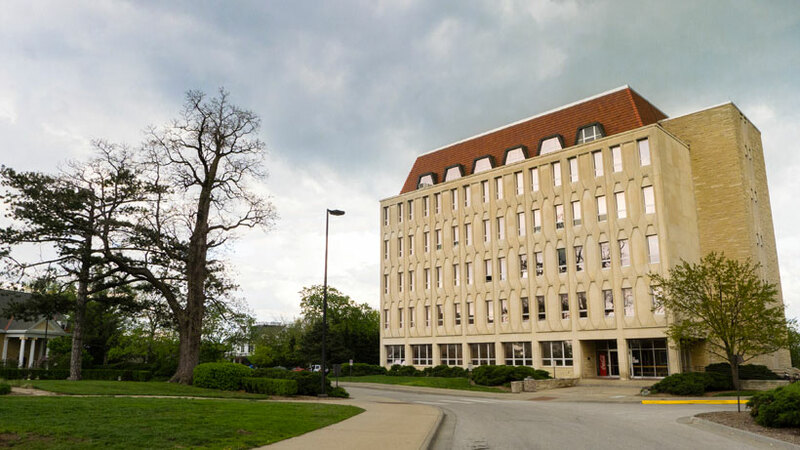 This building opened in 1955 as a men's residence hall and was converted in 1965 to offices and classrooms for academic departments including English, classics, and Romance languages. 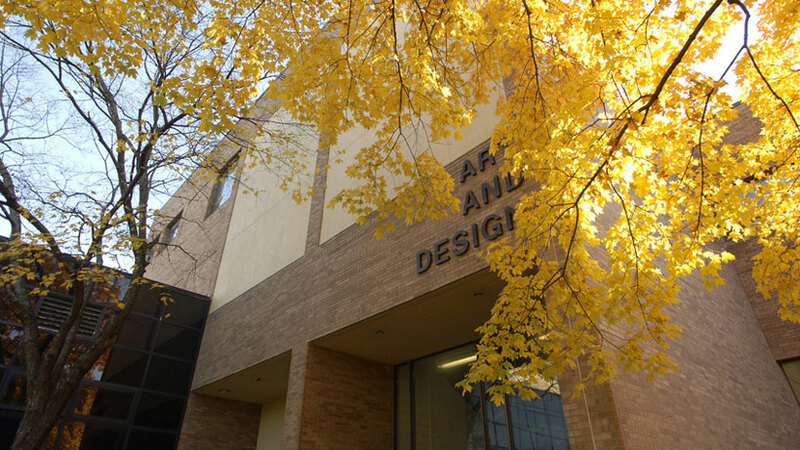 This building to house visual arts studios, classrooms and academic offices was designed by Paul Krause, a 1956 alumnus and principal at Horner & Krause of Kansas City, KS. Construction began in 1977 on the hilltop south of Marvin Hall. The structure of red brick had an open plan over steel trusses in 115,000 square feet; it absorbed “new” Fowler Shops, which had opened in 1949, adding about 26,600 square feet. Old mechanical engineering shops were razed to make way for the $5.75 million project, dedicated April 9, 1978. In September 1963, KU Endowment acquired this property of 130 acres, house, barn, and outbuildings from the Chamney family, leading Lawrence dairy farmers since 1912. The School of Fine Arts used the house in the early 1970s for interior design classes and craft studios. It also housed the Center for Design Research until summer 2011, when a new, energy-efficient structure south of the house opened. 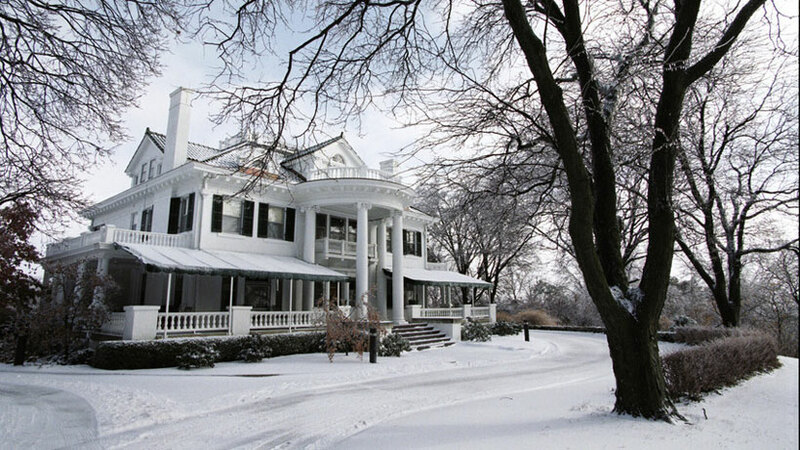 In 1912, Lawrence banker Jabez B. Watkins (1845-1921) built the three-story, 26-room house, designed by W.J. Mitchell, for himself and his wife, Elizabeth Miller Watkins. She lived in the home until her death in 1939, bequeathing it to the university as a chancellor’s residence. It replaced the original brick chancellor’s residence at 1345 Louisiana St.
Chancellor Deane W. Malott and his family were the first to live in the home. The first floor is used for receptions and other public functions; the upper stories are family living quarters. Part of the Facilities Services Complex, it has offices and shops for carpenters, painters, plumbers, steamfitters, lock shop, moving crew, storage, recycling facilities, etc. 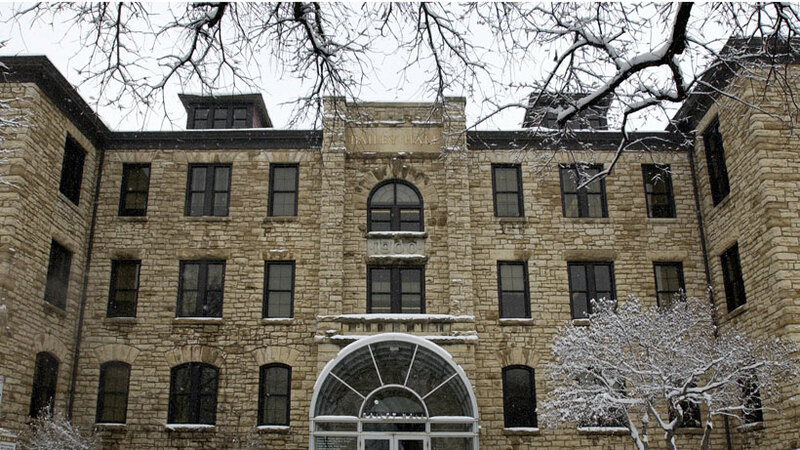 Opened in 1923 as the first residence hall at KU, the women’s hall was named in honor of Alberta Corbin, an 1893 alumna and professor of German who was a suffragist leader, adviser of women, and an advocate of women’s housing. The original, south building, designed by State Architect Ray Gamble in the English colonial style, adjoins the site of the university’s first building, North College (1866). In 1951 North Corbin, housing 180 more women, opened; in 1958 the buildings were connected, and both were renovated in the 1990s.